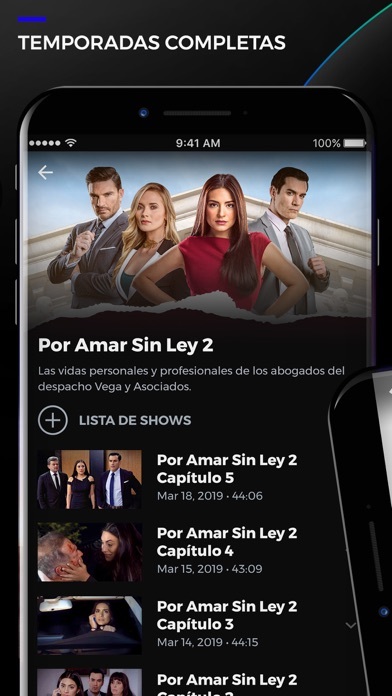 By Univision Interactive Media, Inc. 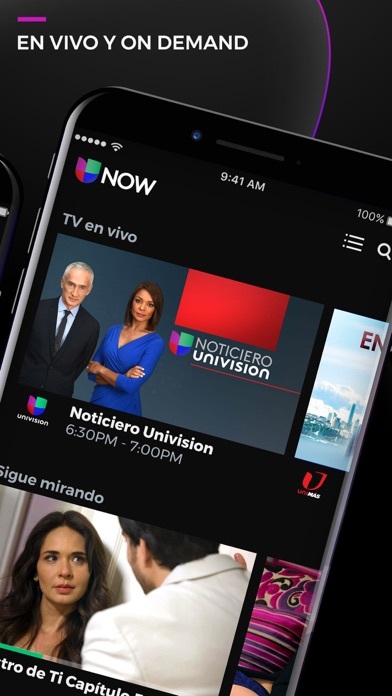 Developer: Univision Interactive Media, Inc. I decided to get this and cut my cable , and I’ve enjoyed it I’m able to watch the Liga Mx and the Champions league , since those are the only things I watch on tv , the price compared to cable is worth it. The ads take so long to load that my iPad goes to sleep, and then you have to start all over again. And you get the pleasure of paying a monthly fee for this. If you charge, there should be no ads! 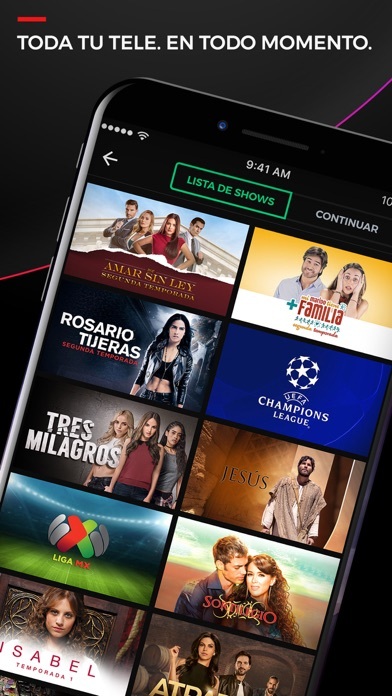 This app is has fake advertisement its saids that you dont need a tv provider to stream live but thats how they get you to sign up but there are channels that are lock because they require you to have a tv provider like the Champions League for example. Pago por ver tv en vivo, no por ver 2000 ads cada vez que inició sesión. Parece ser que importa más el anunciante que el del cliente. 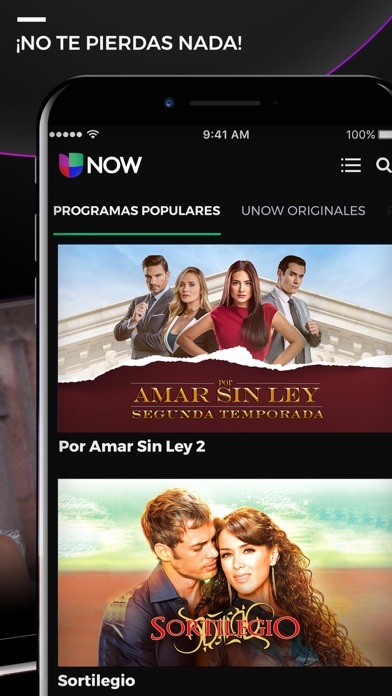 More by Univision Interactive Media, Inc.